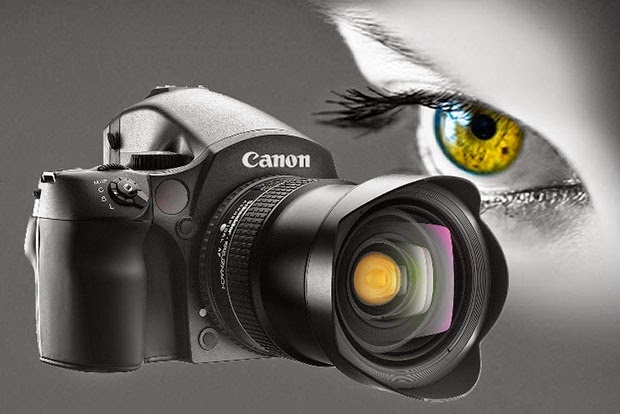 Canon is planning to make a BIG splash at Photokina 2014 on September 12 in Cologne, Germany. The EOS-7D Mk II camera and EF 100-400mm f/4.5-5.6L IS II lens will be announced around the first week of September. Perhaps a couple of EF-S lenses in the 18-300mm zoom range may also be included to compete with the recent Tamron offerings. However, rumor has it Nikon is planning to announce a Medium Format camera some time near Photokina 2014, using Sony's 50MP CMOS sensor, to try and steal the thunder from Canon. There is no secret many camera manufacturers are exploring the MF arena as a new possibility to bring some excitement to their product line. Canon is eyeing Medium Format cameras as well and has been sending out feelers to their 'core users' with questions concentrating on image quality, lens and usage requirements. As a wildlife photographer using Canon equipment for the last 25 years, I have made some observations and suggestions for my friends in Tokyo last year. Medium Format photography is, at best a niche product and should be left to much smaller companies. Canon should concentrate on their core business and make them even better.